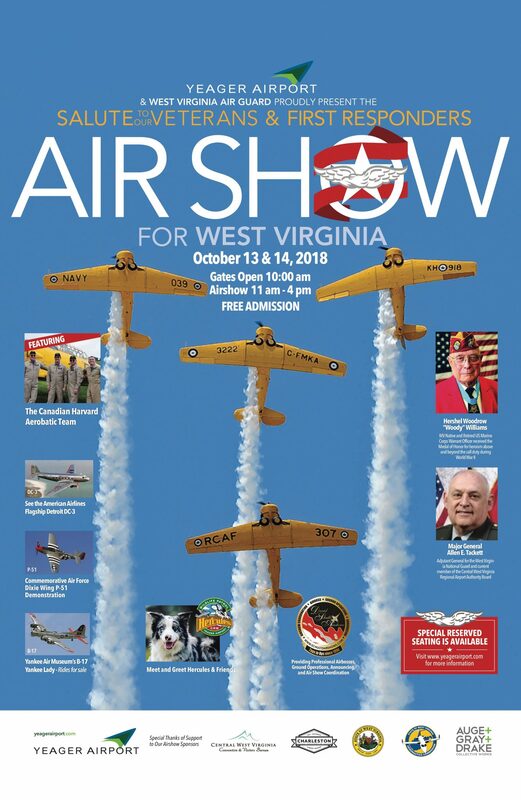 Click Here to Visit WV Aeronautics! Click Here to Visit CharlestonWV.com! Click Here to Visit Quantum Party Rentals! Click Here to Visit National Travel! Click Here to Visit BB&T! Click Here to Visit Suddenlink! Click Here to Visit WSAZ! Click Here to Visit AARP! Click Here to Visit West Virginia Paving! Click Here to Visit LR Kimball! Click Here to Visit HD Media! Click Here to Visit WCHS! Click Here to Visit Thrasher! Click Here to Visit Bailey & Wyant! Click Here to Visit Landrum & Brown! Click Here to Visit ServePro! Click Here to Visit CASCI! Click Here to Visit Netranom! Click Here to Visit WKLC! Click Here to Visit Chick-fil-A!